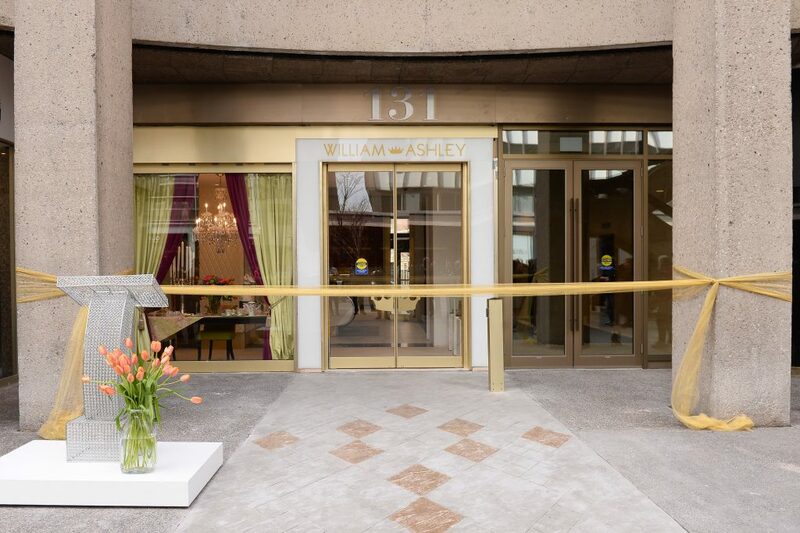 On Friday, April 27th, William Ashley held their grand re-opening of their flagship store now located at 131 Bloor Street West, and the new 15,000 square foot retail space is truly a sight to behold. 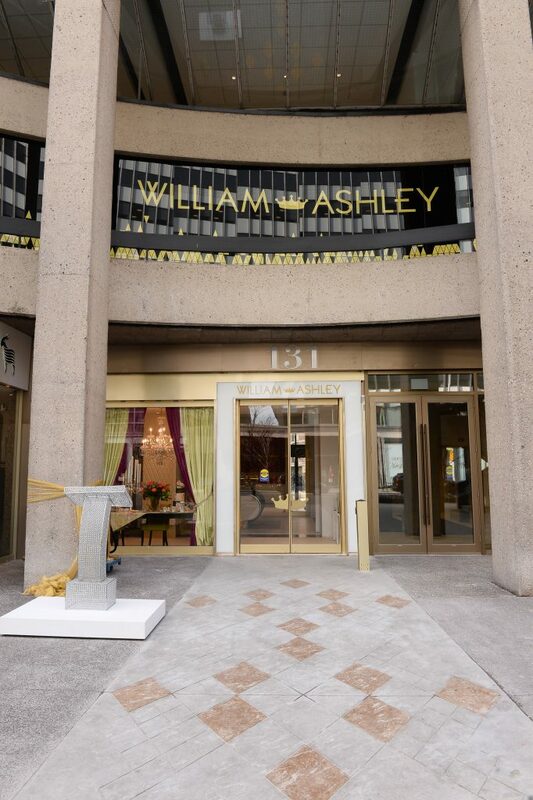 Created by DesignAgency, William Ashley now features two shining stories in the Colonnade heritage building which boasts 23-foot-high ceilings and dazzling architectural features, providing a spectacular home for over 200 prestigious brands. 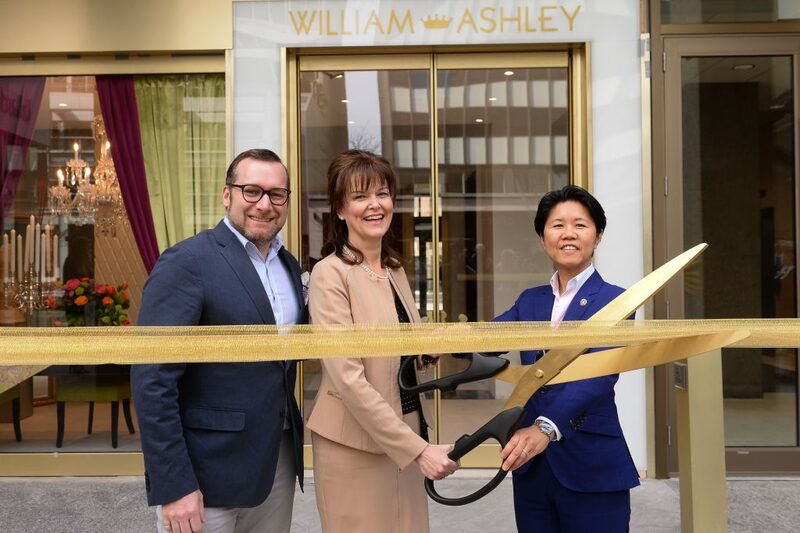 Stop by and check out Ashley’s Lounge, which is a welcome new addition to the William Ashley home. The designer décor will create an oasis where guests can enjoy custom blended tea by Kusmi and coffee by Nespresso in an ever-changing selection of contemporary china tailored to the Ashley’s experience. The lounge will be an experiential destination where events, such as crafting a vintage cocktail, creating a stunning floral arrangement and participating in a VIP bridal event will ignite our customer’s creativity. It’s a feature they like to call edu-tainment!